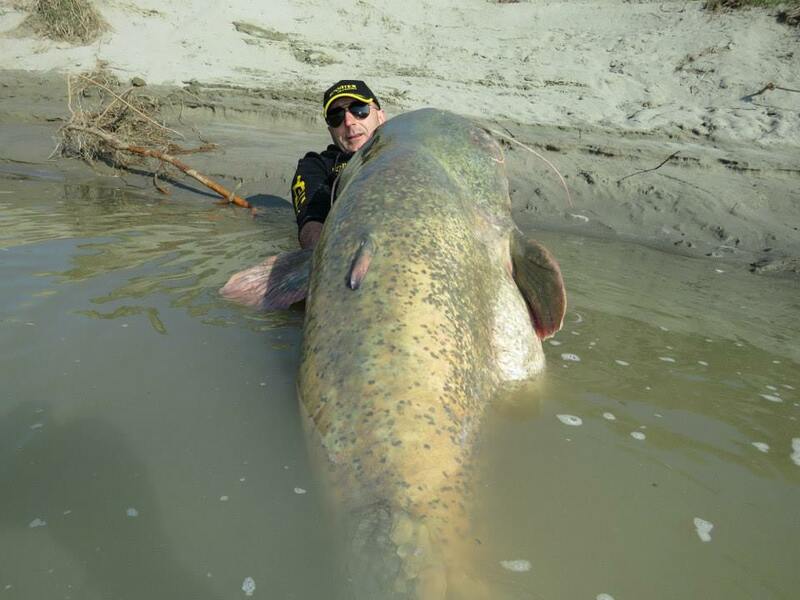 An Italian fisherman, Dino Ferrari, caught a massive 280-pound wels catfish last week while fishing in the Po River, Italy’s longest river. 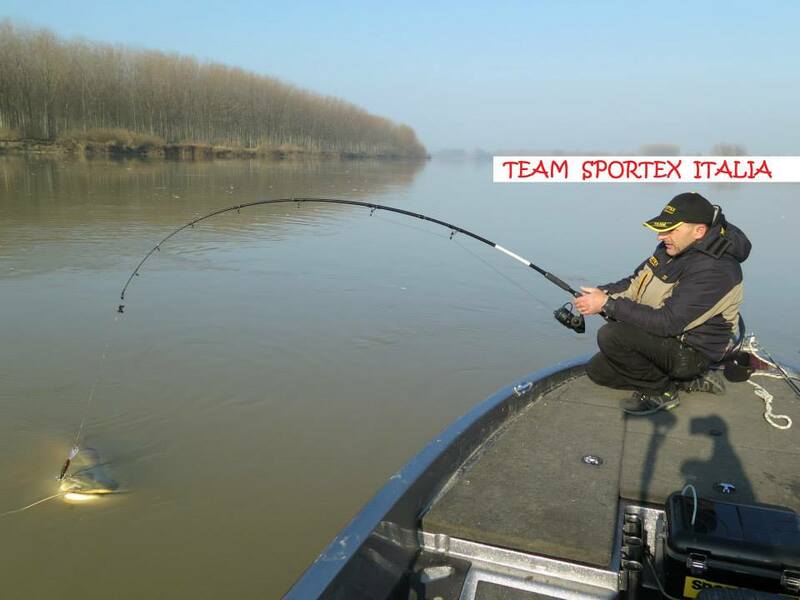 Ferrari is an expert at catching this type of fish, which are known to frequent the Po River and Delta. 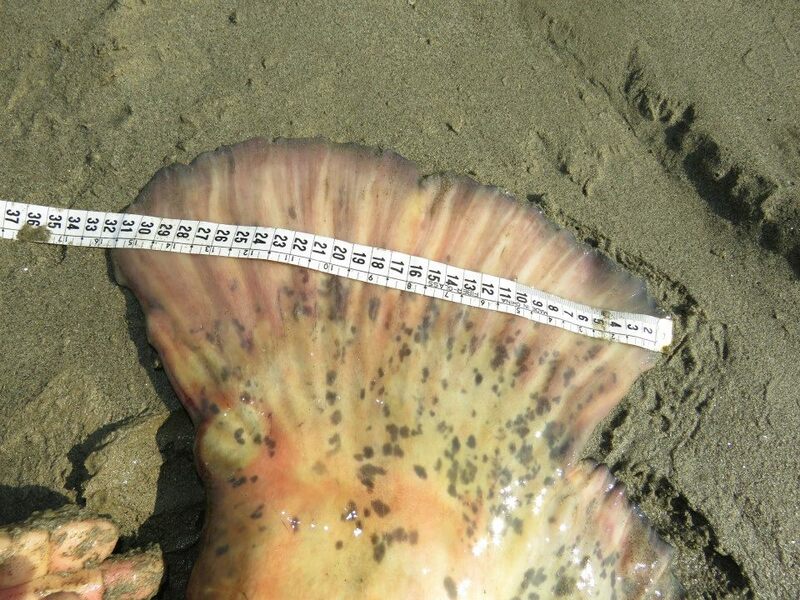 The catfish he found measured in at 8.9 feet, and any fish larger than 6.5 feet is considered very rare. 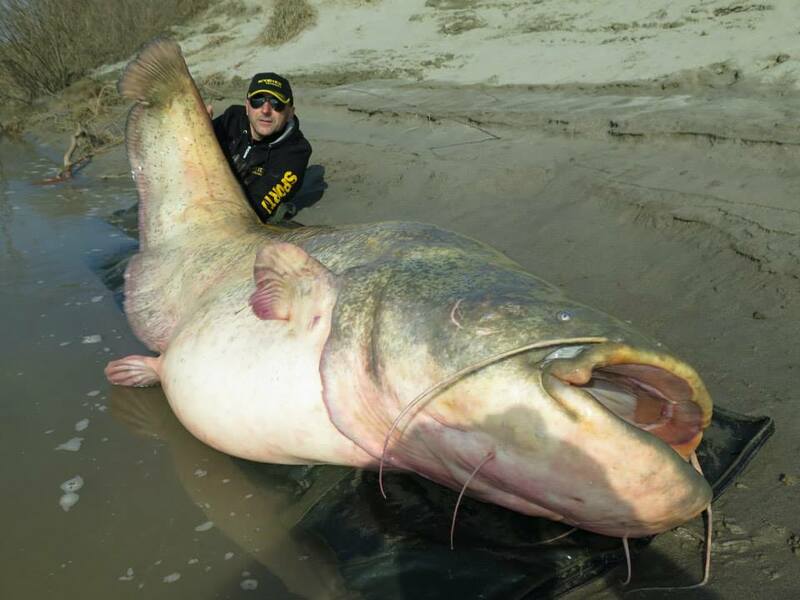 The International Game Fish Association reports the largest wels catfish ever caught was reeled in on the Po River on March 11, 2010 and weighed 297 pounds and 9 ounces. The U.K. Mirror reports those records are difficult to track and confirm though. 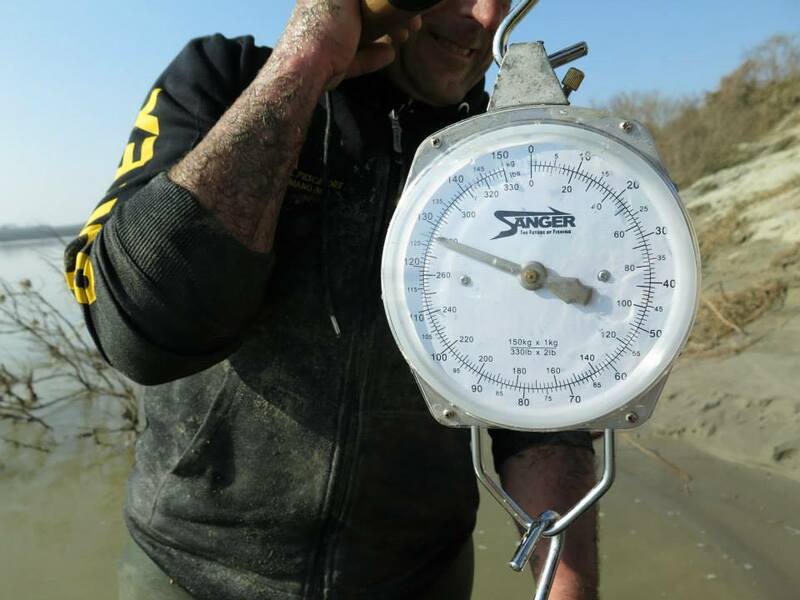 The NT News, along with the Mirror, reported the biggest wels catfish ever recorded was a 9.1 feet fish from the Po Delta — one publication reported the fish was 317 pounds, while another said it was 308 pounds. Sportex Italia sponsors Ferrari, and they said the fish is the “world-record spinning torpedo,” which might mean it’s a world record for the type of tackle used. Meanwhile, a 342-pound catfish hauled in from the Amazon in 2009 dwarfs either Po River fish and remains the largest catfish ever caught, CNN noted. It reportedly took about 40 minutes to reel in the monster fish. Fortunately for the catfish, it was released back into the waters of the Po after a few photographs were taken to document its sheer enormity.